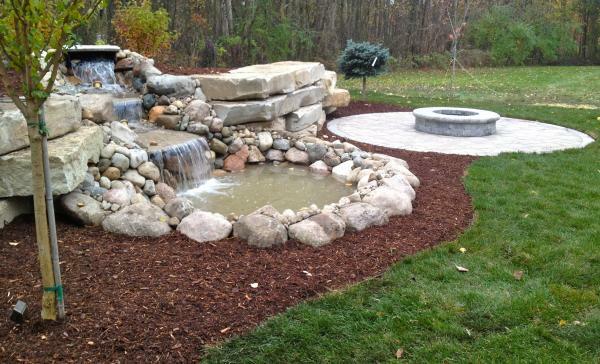 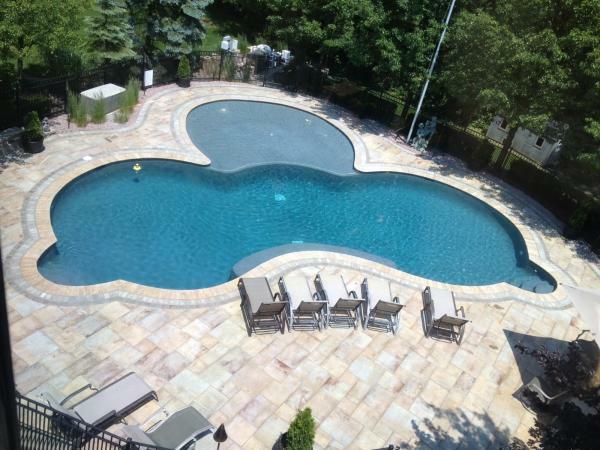 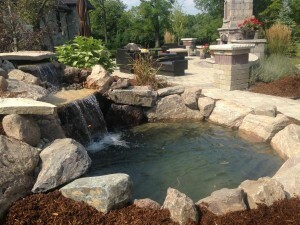 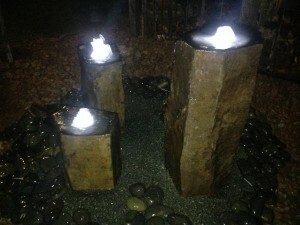 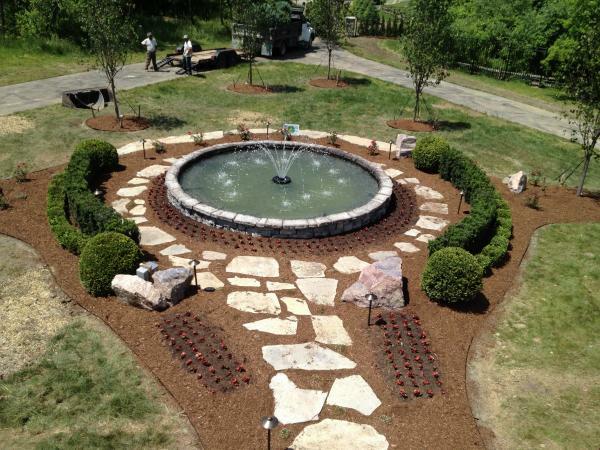 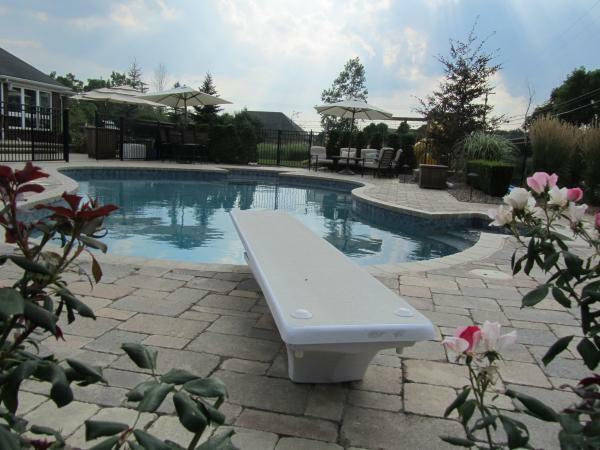 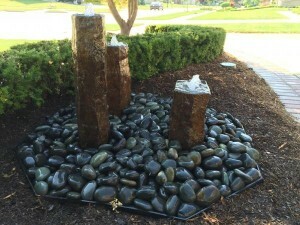 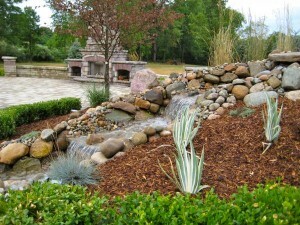 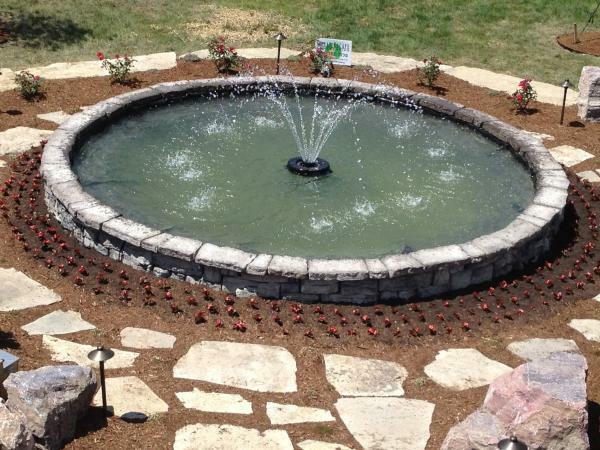 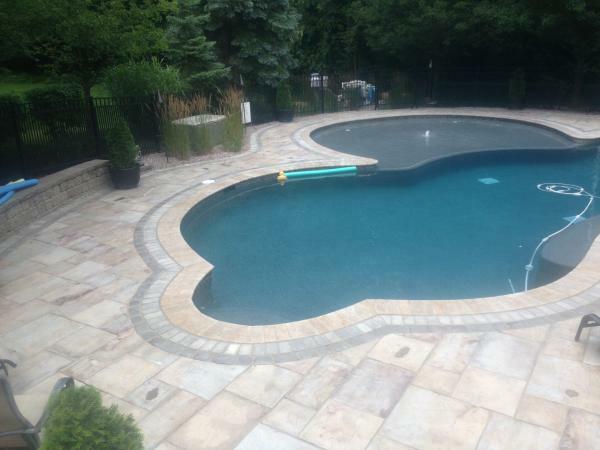 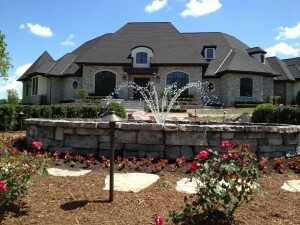 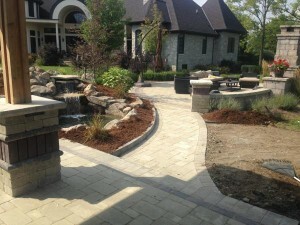 Water features also serve as a great focal point in your design. 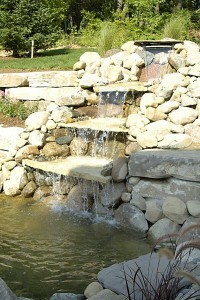 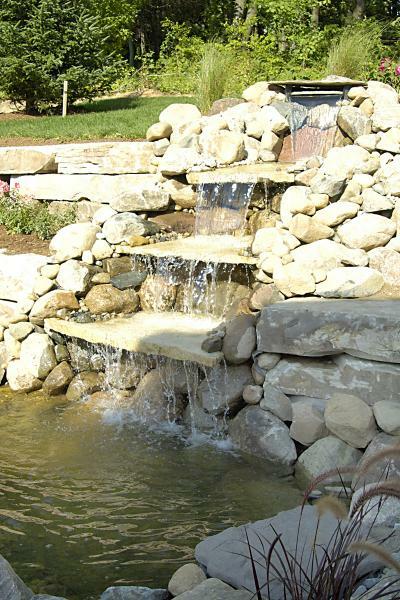 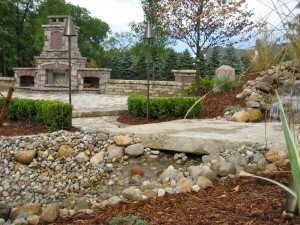 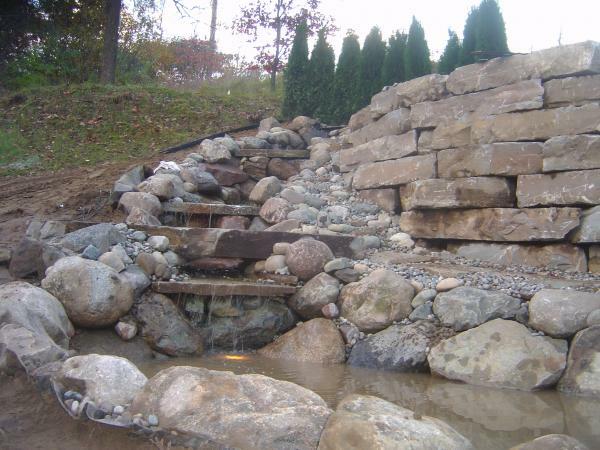 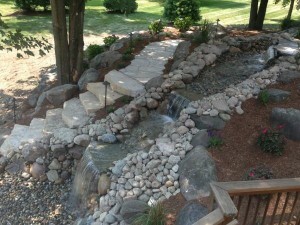 In addition, the soothing sound of falling water can provide relaxation to your backyard oasis. Cascading falls into shallow ponds or decorative art emitting gentle rhythmic water sheets, a water feature adds that extra element to your yard. 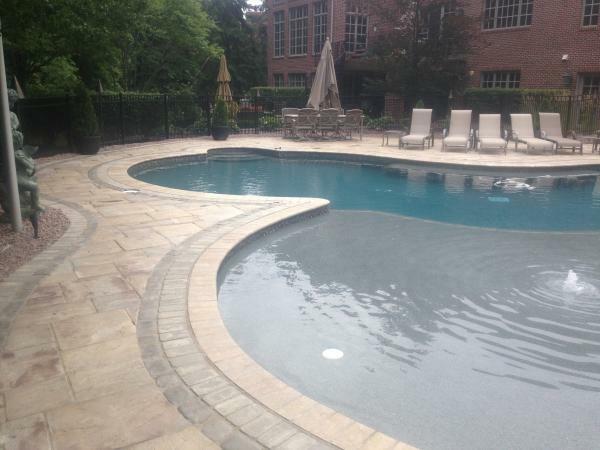 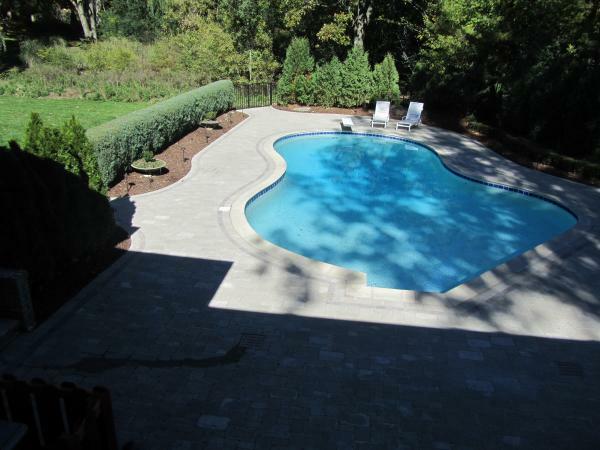 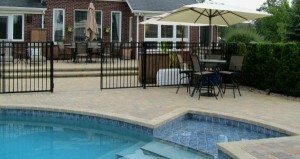 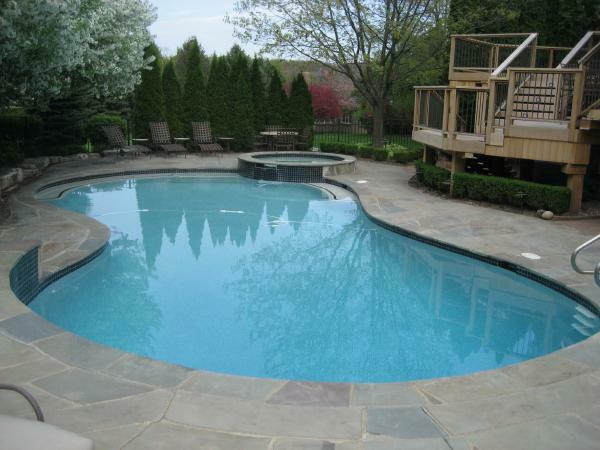 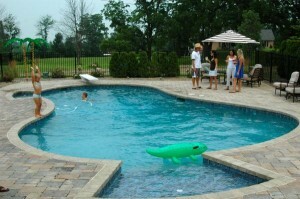 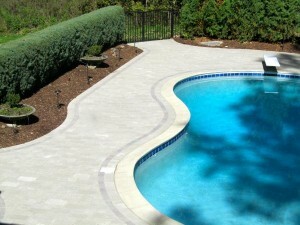 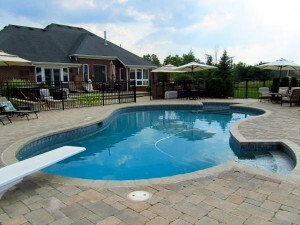 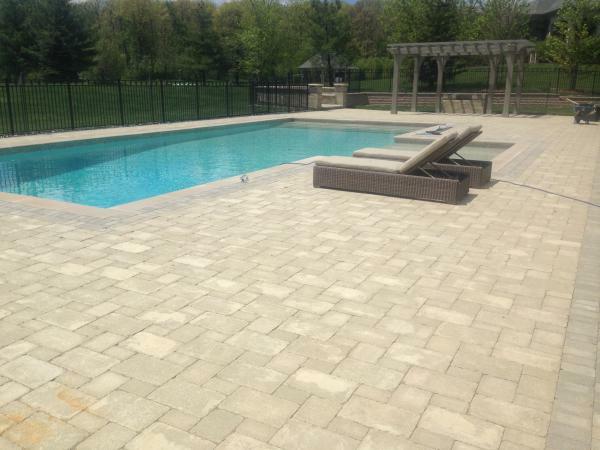 Consider pairing it with an outdoor fireplace or part of your pool deck to create the ultimate backyard retreat.